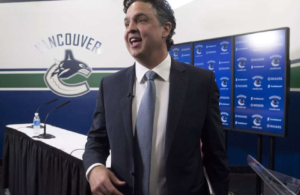 Is Buffalo keeping Chris Stewart? 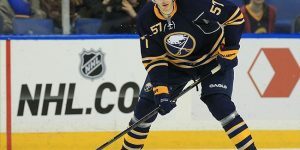 Now that the Buffalo Sabres have initiated the first move in trading pending unrestricted free agent Ryan Miller and Steve Ott to the St-Louis Blues for goaltender Jaroslav Halak and forward Steve Ott and a prospect with a couple draft picks; the Buffalo Sabres are likely not done in wheeling and trading. 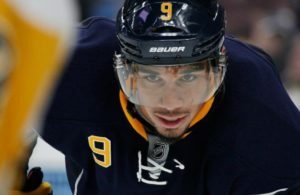 According to TSN NHL Insider, Pierre Lebrun the Sabres may be tempted to flip newly acquired Chris Stewart back to a team who will be in dire need to add depth prior to the playoffs, prior to Wednesday’s deadline. Lebrun mentioned that Tim Murray will be evaluate where Chris Stewart in the rebuilding core of his team and see if Chris Stewart will fit or not for the long term. Stewart still has one year left on his current contract and is still young at 26 years-old. 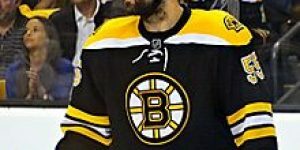 If he doesn’t seem to fit with the Sabres style of play, Murray will likely re-trade Stewart to another team by Wednesday. 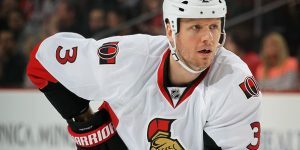 Teams that were really interested in Stewart were the Ottawa Senators and the New York Rangers. If the Canucks and Kesler’s agent were downplaying any trade rumors or trade requests from forward Ryan Kesler, one thing is sure is that the rumors are refusing to cool down. The latest comes from Pittsburgh, where the Pittsburgh Tribune-Review’s Rob Rossi has tweeted on Saturday that the Pens were “very interested” and that they were on Kesler’s modified no-trade clause list where he would accept a trade to. It appears the Pittsburgh Penguins may shifting their focus on acquiring Ryan Kesler instead of going for a rental such as Matt Moulson or Thomas Vanek. 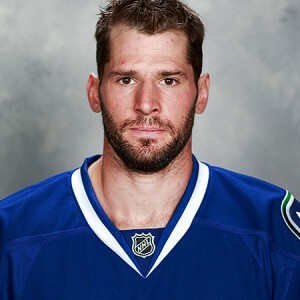 The 29 years-old kesler has two more years left on his current contract with an average cap hit at 5 million a year. Ales Hemsky who has been rumored to leave the Edmonton Oilers for the last two years may be playing his last two games as an Oiler if he is traded by next Wednesday, deadline trading day in the NHL. Hemsky has become one of the highly touted player to add scoring and depth to a team heading into the playoff. This year Hemsky who has 24 points in 53 games this season is also a minus -12. When met at practice on Friday, Hemsky appeared ready to move on if traded by Wednesday. 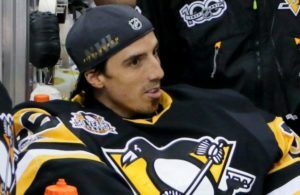 “It could be my last two games in this locker-room, so I better enjoy it,” the 30-year-old winger stated after practice. “I want to enjoy every moment I’ll spend with the guys, with my friends, with the people I know.” “I’m ready for it. 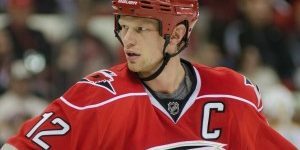 I’m excited.” Hemsky will have the chance to showcase his talent to many teams scouts in attendance when they meet provincial rivals the Edmonton Oilers. One other trade rumor that doesn’t refuse to cool down or die, is the possibility of future Hall-of Famer goaltender Martin Brodeur going to another team by Wednesday’s deadline. 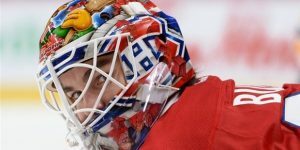 Brodeur and the New Jersey Devils who will have the chance to play prior to the deadline for scouts to see what he can bring to their teams, will likely play against the Islanders on Saturday and possibly the next two after against the San Jose Sharks – Sunday or the Detroit Red Wings on Tuesday. Cory Schneider the no.1 goalie now in New Jersey, doesn’t want to see his colleague Martin Brodeur leaving but he has come to grasp that hockey is mostly a business and if he is moved , he would understand. “Marty is big part of this team and has been forever. 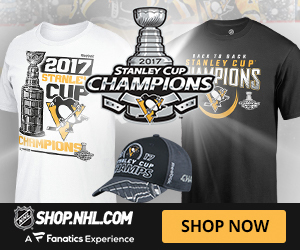 I’m not sure there is any player as synonymous with the franchise as Marty has been or is. So it wouldn’t be just anybody leaving this team. 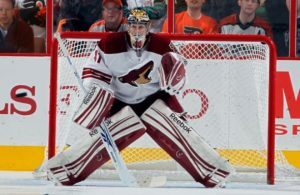 It would be the most important player in the franchise’s history,” the 27-year-old netminder told The Star-Ledger. Brodeur has been linked lately to the Chicago Blackhawks who had pro lead scout Pierre Gauthier watching their game against the Columbus Blue Jackets on Thursday and the one today against the Islanders.